Look no further for your home site. 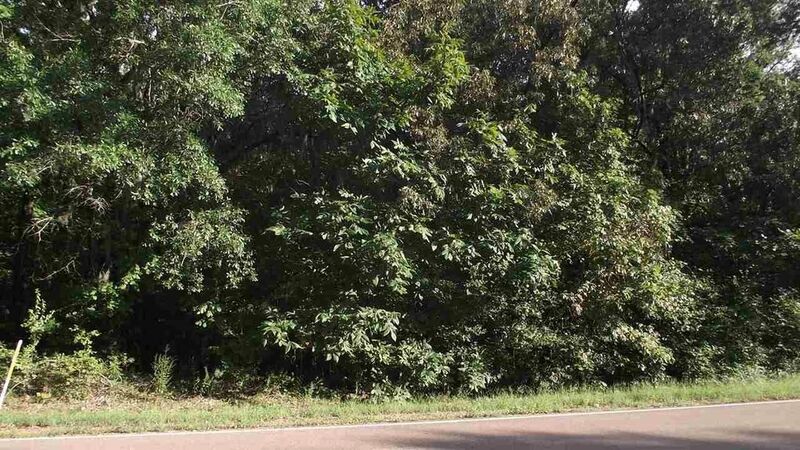 Subject to survey, this +/- 5 acres is ready for your 2500+ home. Easy access to I-55, I-20, Madison, Flora, Clinton, and Jackson. Directions: From Hwy. 51 in Madison, take Madison Avenue West to the 3 way stop sign at Lake Cavalier Road. Take a Right and drive about a mile. Sign is on the Left before Society Ridge Road.